OVERLAND PARK, KANSAS, January 24, 2011 – The National Operating Committee on Standards for Athletic Equipment (NOCSAE) recently required football helmet manufacturers to submit all certification test data, quality control and sample selection documentation for all football helmets manufactured or sold within the past 10 years. 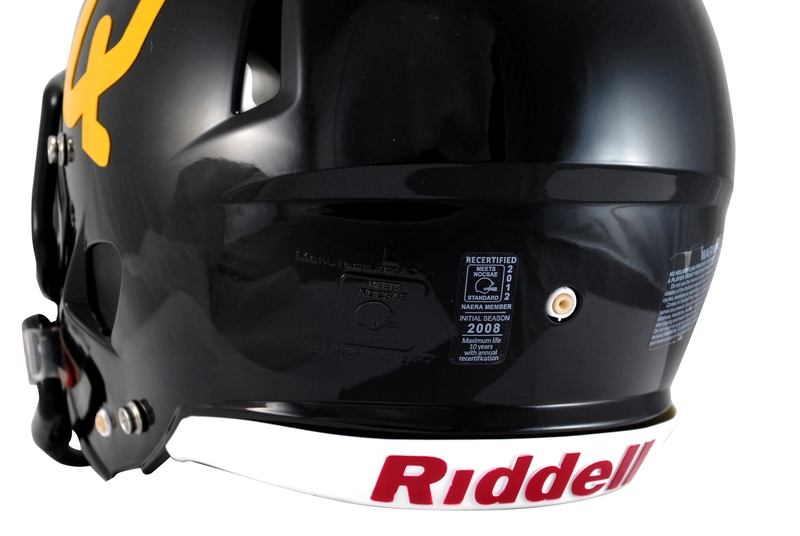 All football helmet manufacturers have complied with the request. NOCSAE is an independent and nonprofit standard-setting body with the sole mission to enhance athletic safety through scientific research and the creation of performance standards for protective equipment.